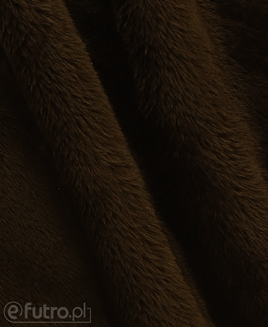 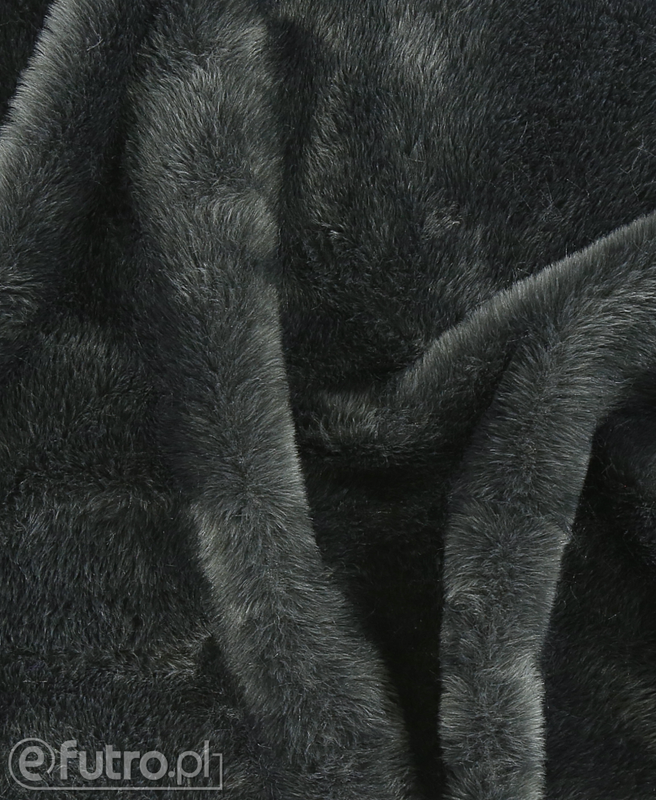 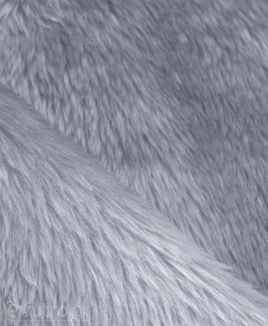 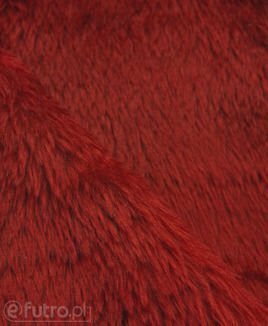 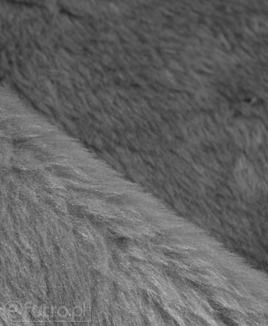 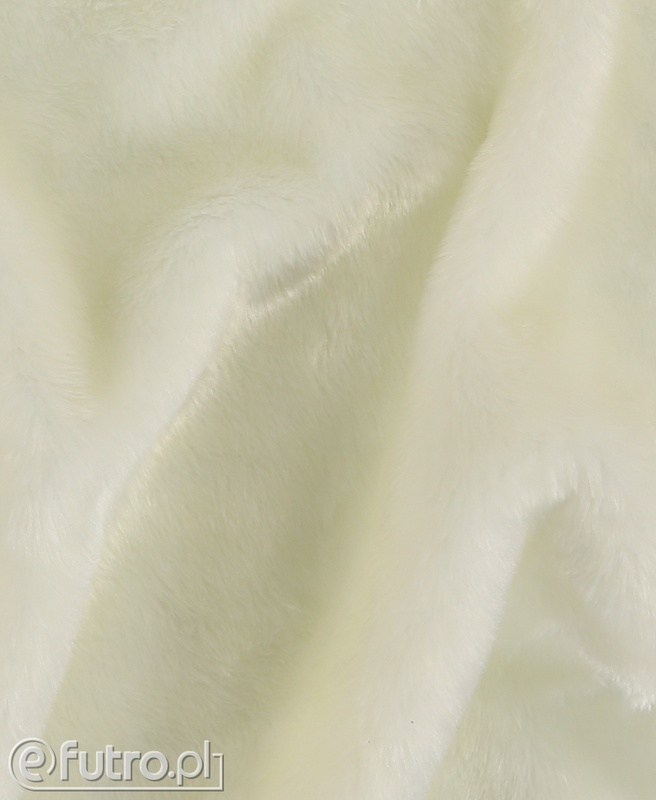 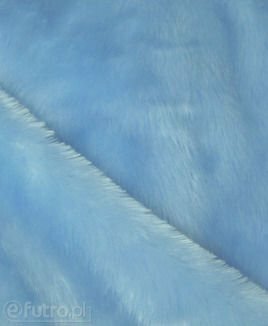 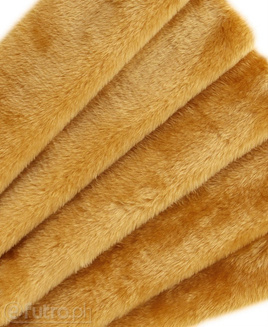 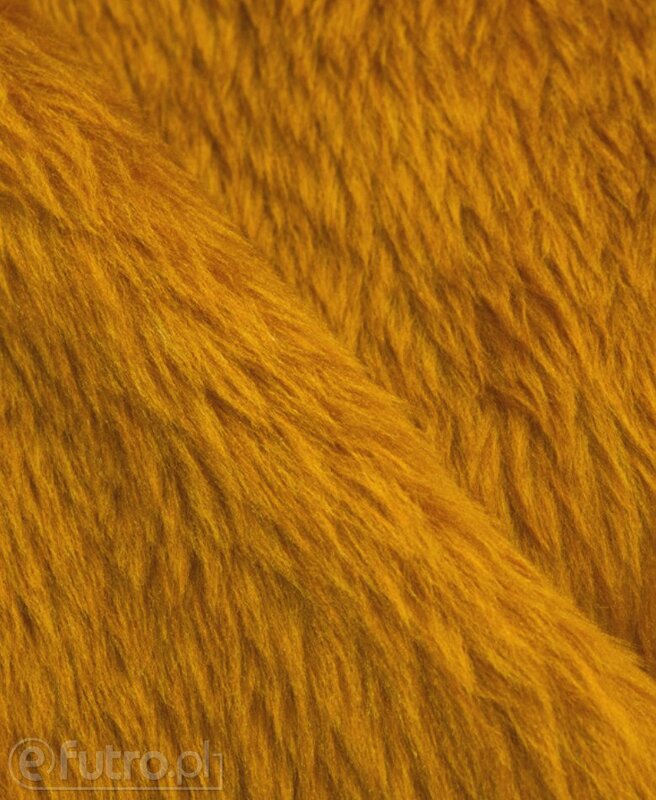 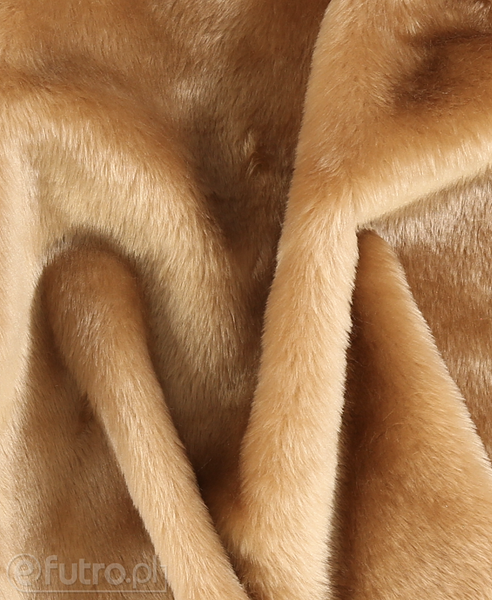 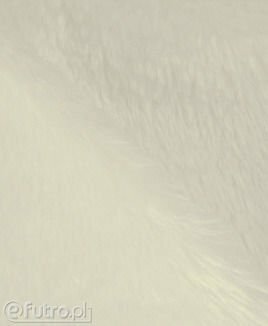 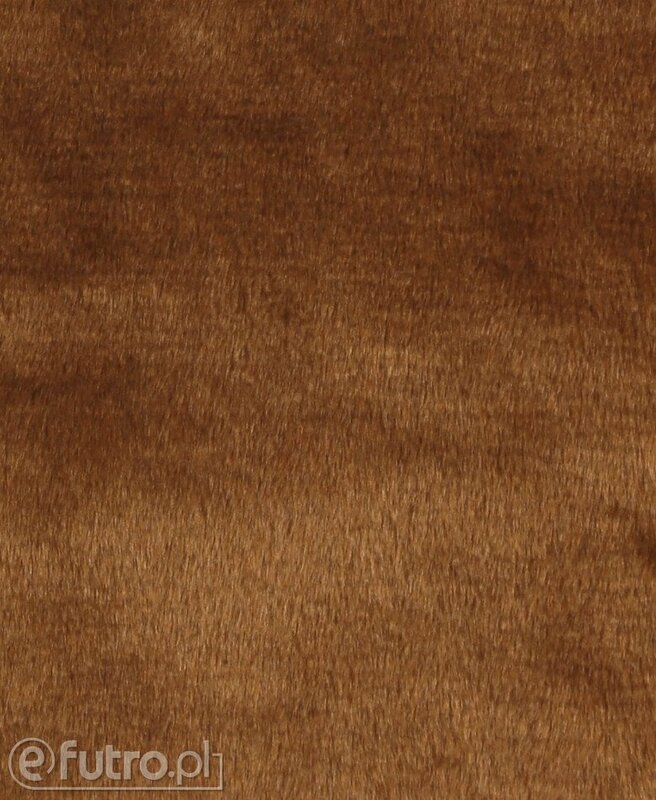 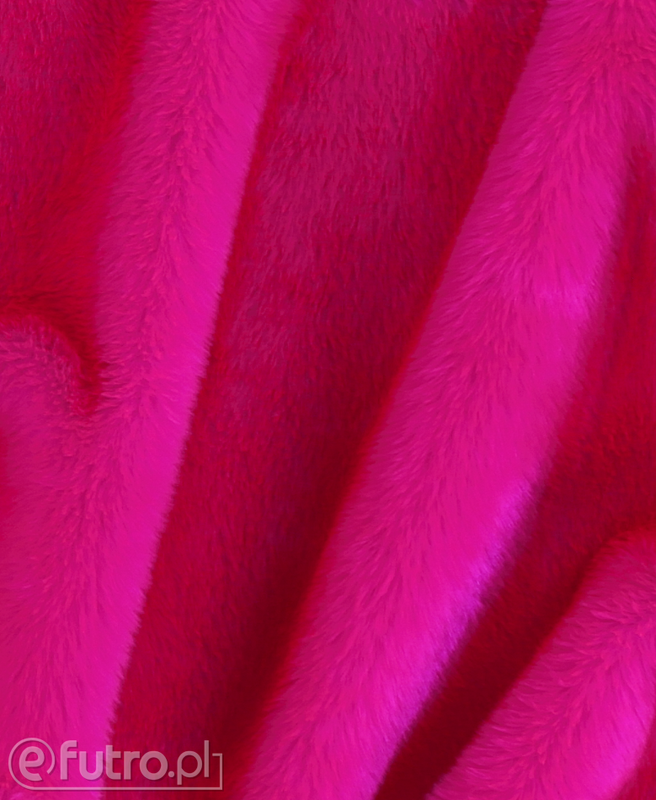 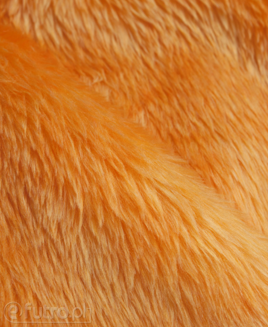 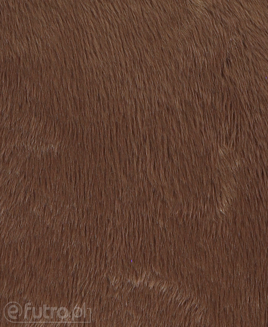 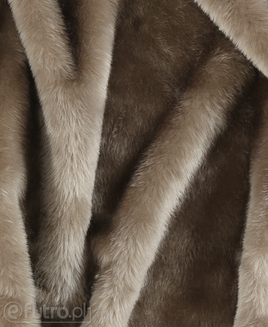 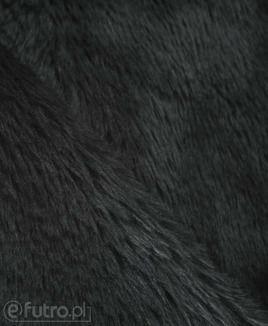 LONG HAIRED KNIT is a soft faux fur fabric with dense and shiny hair. 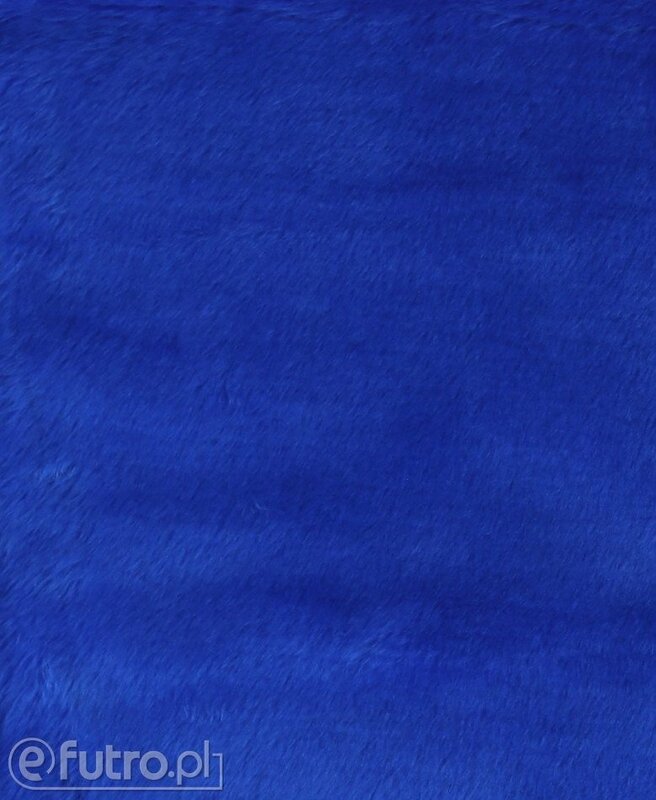 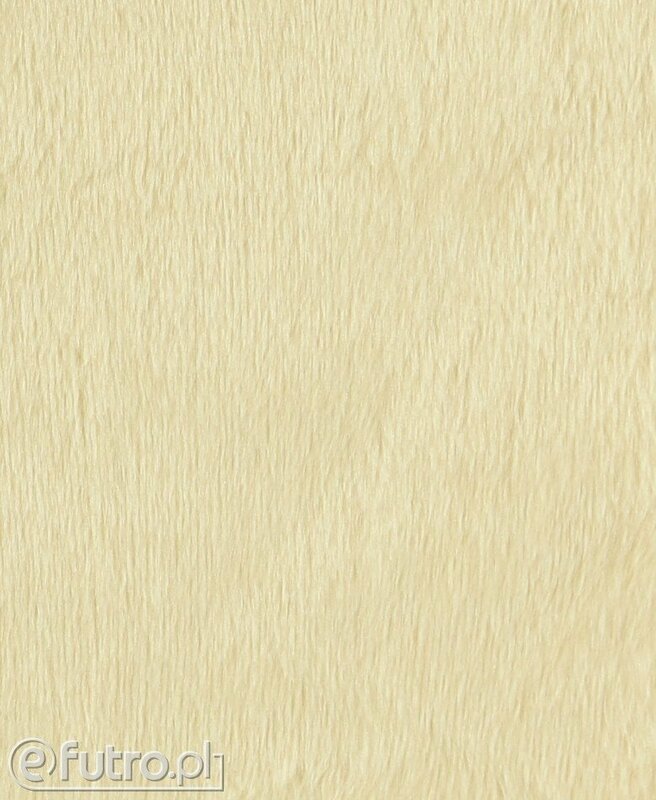 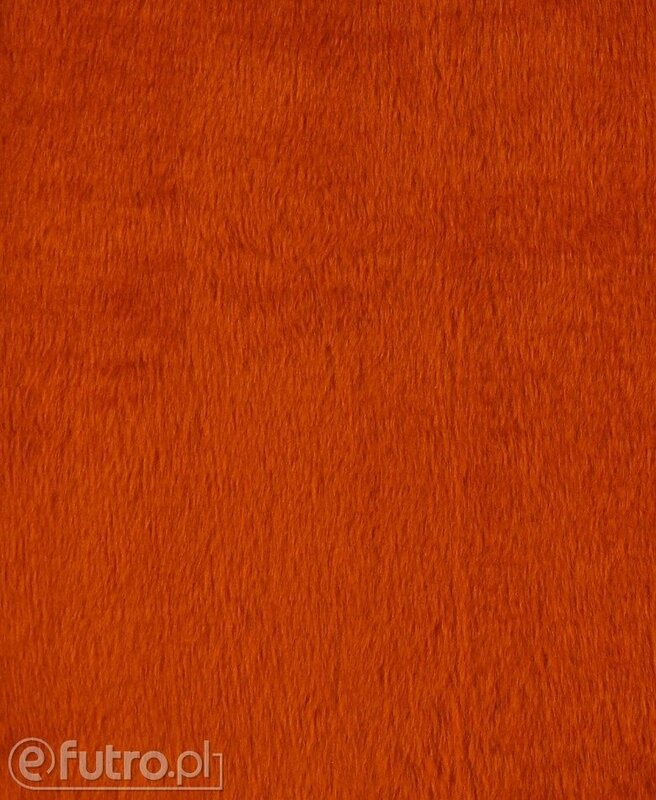 It is a one-colour fabric available in a wide variety of colours and shades. 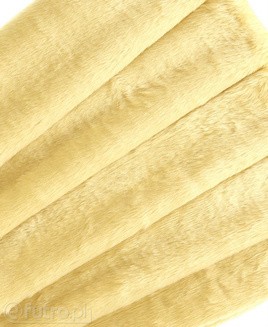 Solid, resilient, durable and easy to sew, it is an ideal fabric for creating plush and cuddly toys, stage and carnival costumes and pet products like beds, dens, kennels, plush houses and scratching and climbing poles. 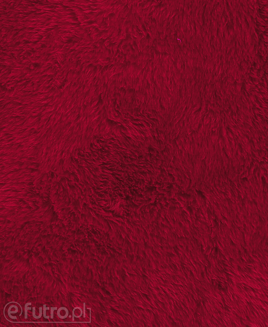 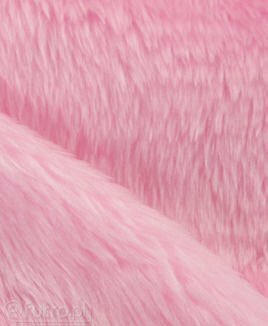 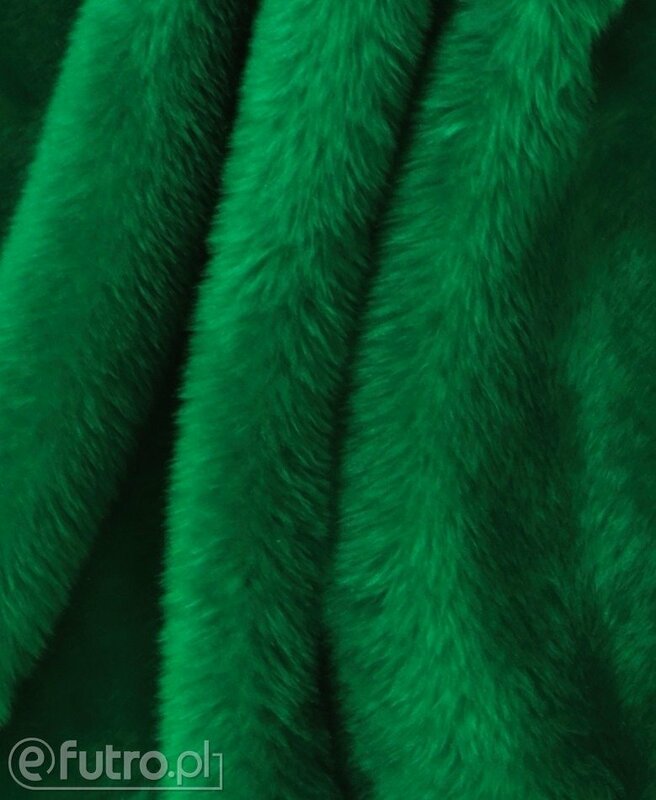 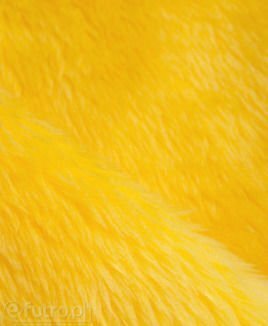 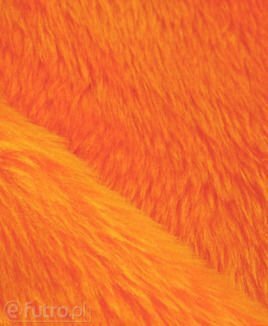 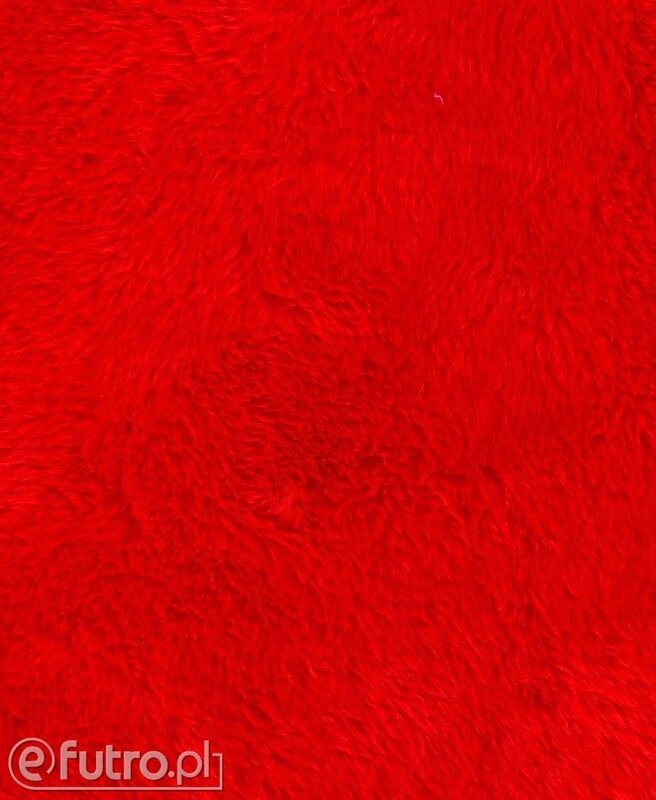 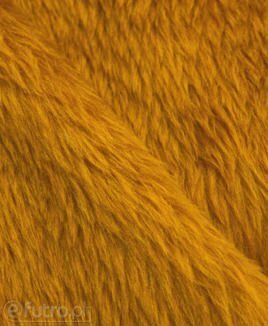 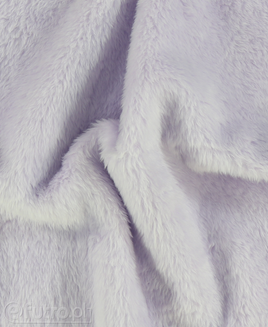 Knitted plush fur is perfectly suited for designing clothes, custom clothing patches, footwear components and accessories such as key chains or purses. 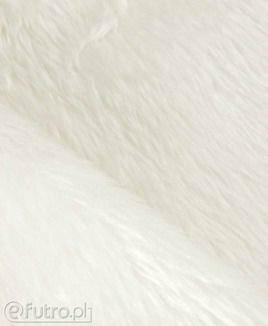 The interesting decorative & accent pillows and ottomans made out of this fabric follow the latest interior design trends.